180-gram LP. Limited edition of 500. First reissue. Welcome to the peak of underwater Italian library music. 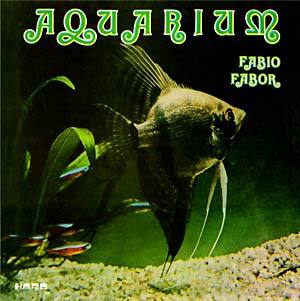 This is Fabio "Fabor" Borgazzi's Aquarium (1980), a totally amazing underwater modal jazz and lounge album with loads of vintage electronic keyboards, marine echoes, whirling organs, weird underwater synthesizers, jazzy drumming, and so on... 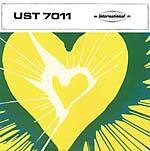 This record is clearly a Holy Grail, with a bunch of lascivious tracks that simply let the listener's enjoyment grow so smoothly -- after many a delightful replay, one is moved to call it a perfect masterpiece.